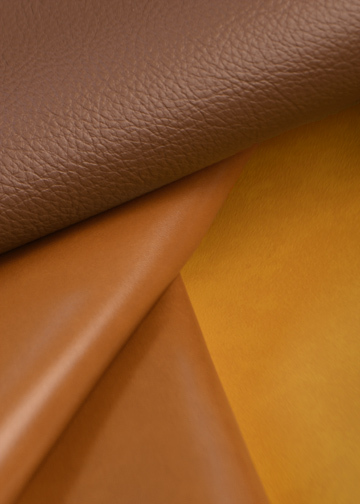 Silver State Inc. is proud to announce its newest Silver State Fabrics collection, Cool Classics, a back-to-basic offering of faux leathers. 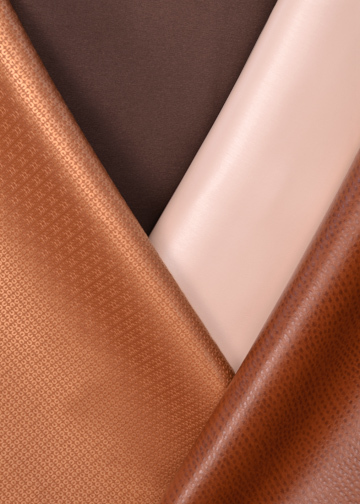 From vintage leather grains, suede and crisp linen to modern sleek finishes of metallic metals and even sequins, Cool Classics has a variety of patterns, textures and colors to suit any application and aesthetic. Offered in 15 patterns, with 279 SKUs total, Cool Classics is the essential resource for vinyl and polyurethane. Each pattern meets the industry’s highest standards for durability and clean ability with protective top coats and finishes, including Permablock3®, SILVERGUARD® and ResilienceSR. Application abilities range from healthcare to residential and automotive.